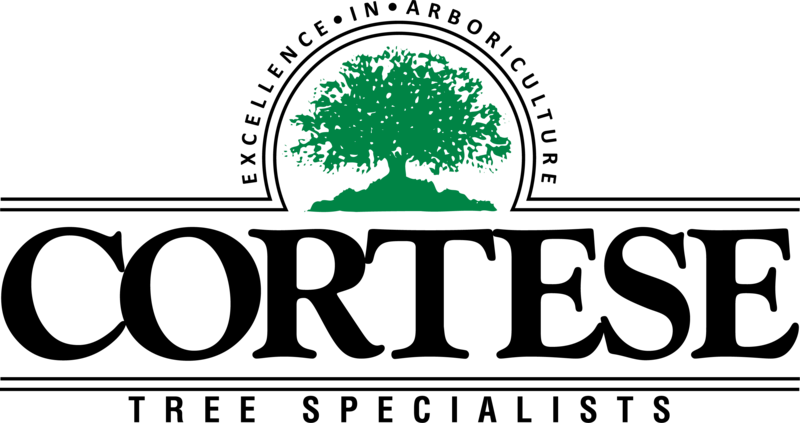 Cortese Tree Specialists, are Tree Care Industry Association Accredited. Our certified arborists provide your home or business with a full-range of tree services catered to your needs and property goals. Your trees and landscape are valuable green assets. Your Cortese arborists are dedicated to keeping them safe, healthy and beautiful.